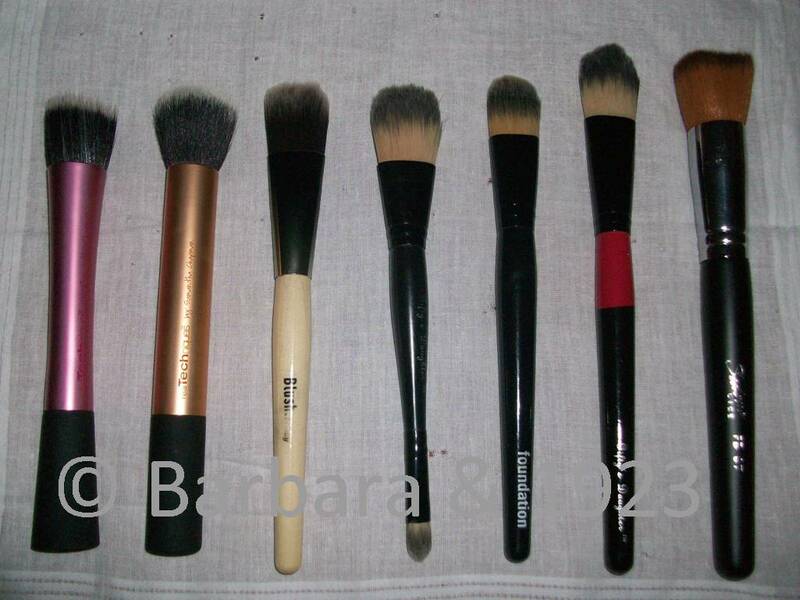 Makeup brushes are a very essential tool in the makeup application process and after showing off mine, I have a long list of regular makeup users who are always asking me about what brushes I use for each stage of the makeup application process; hence this post. Disclaimer: I am a makeup artist and when doing my personal makeup I usually just turn around and look for the perfect brush to achieve a certain look (or a couple of looks as the case maybe). This in no way affects my professionalism when working at a job. I am a huge fan (and I am sure a lot of you are too) of liquid and crème foundations. I very recently sojourned into the world of crème-to-powder formulations and I am yet to be convinced about them. So for my daily foundation application which is more often than not made up of the MaryKay crème foundations in 600 and 507, I use any one of these foundation brushes. My absolute favourite method of application however is using a dry sponge to buff the foundation into the skin after application with a brush. This is a method I stumbled on about a week ago and it has practically perfected my foundation routine. 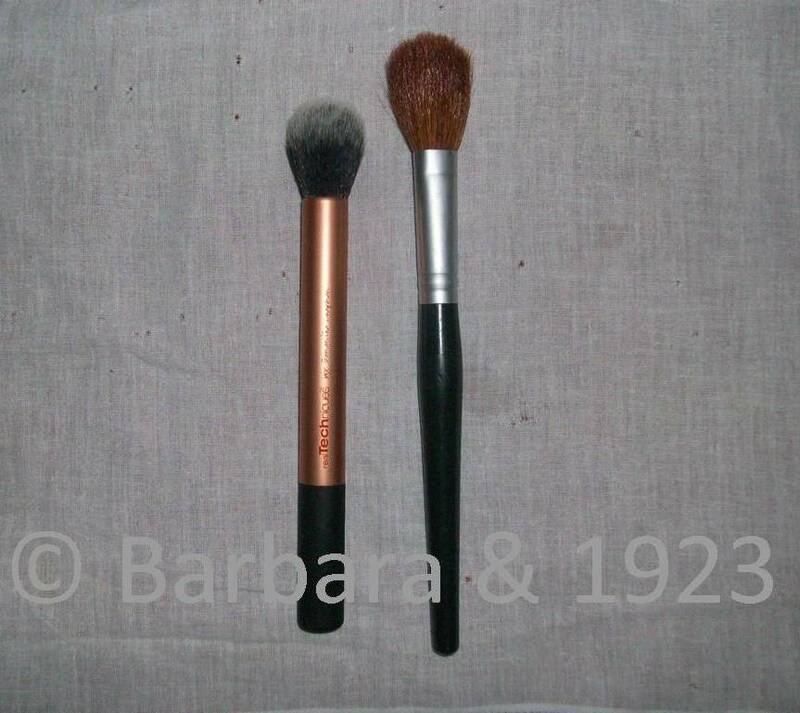 Another favourite method of mine is one used by the Pixiwoo sisters a lot and it works perfectly well when using a buffing brush for foundation application. 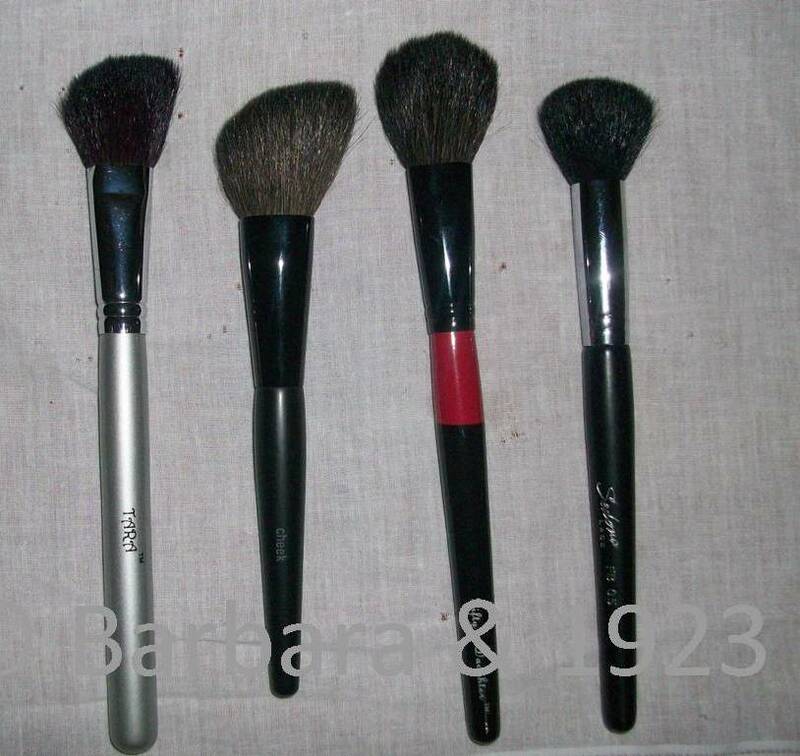 You use this same brush to apply moisturizer right before foundation. The moisturizer moistens the bristles and makes the foundation application much more softer and almost natural looking. 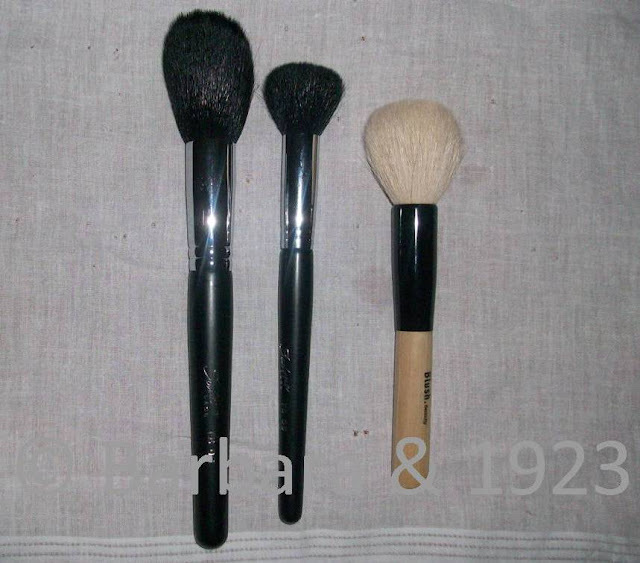 There are different types of concealer brushes the unifying factor being that they are commonly made of synthetic fibre. However, it is not uncommon to see makeup artists use natural fibre brushes for concealing too. I am not one to use concealer brushes often but there are some that have caught my eye and which I reach for more often than not both for professional and personal use. My absolute favourite is the Sedona Lace synthetic brush which can be used for buffing concealer and also for blending eyeshadow edges and applying colour to the eye crease (talk about multi-functionality). 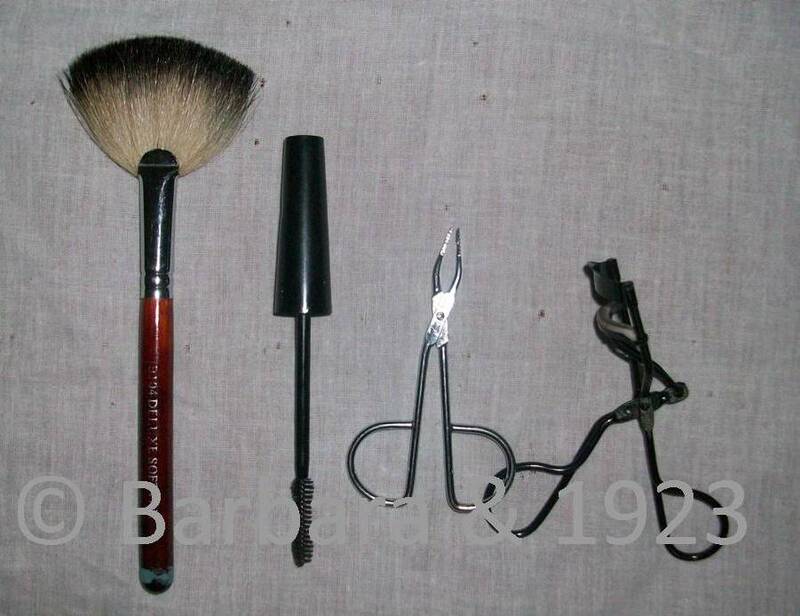 When I do use a brush, I use these. I rarely use a powder brush except for touch-ups or large area applications during paid gigs eg. Applying shimmer powder to the neck and chest; I also use them for touch ups. I use powder puffs most of the time due to the fact that I am now a fan of loose powder and use them more often than compacts. 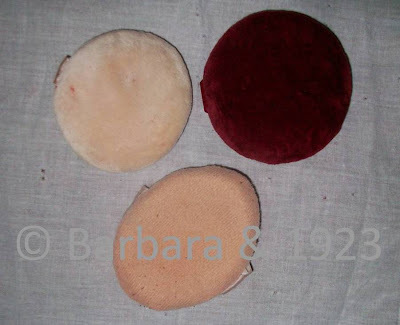 Powder puffs help to press the powder into the skin and really set the foundation/concealer. my favourite powder puffs ever (believe when I say one of them costs less than a dollar. 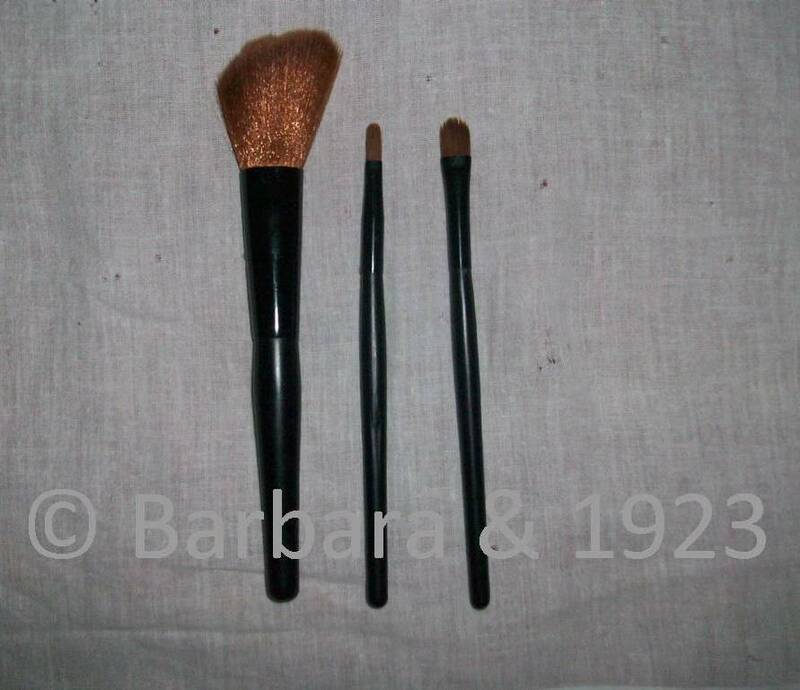 At any time I have from one to 3 eye shadow brushes for my personal use - shader, crease & big shader. This is because I really don’t use eye shadows everyday. Whenever I do, it is usually a fluffy shader brush I use as it can apply shadow to my lid and crease as well as blend the colours out and highlight my brow bone. This is one of my favourites to have in my personal brush stash as I am a liner person more than anything else. However, I have recently taken to using pencils and relegated my cream and gel liners to my pro kit. I do however borrow them every once in a while and when I do these are the brushes I use. As you will see, there is an angled brush in the picture, that is the brush I use to brush powder on my brows as I am very wary of using pencil on them because the end result is usually too dark or the fullness is exaggerated thus making it obviously fake. No I never use lip brush (perhaps NEVER is a strong word, I will say rarely ever). 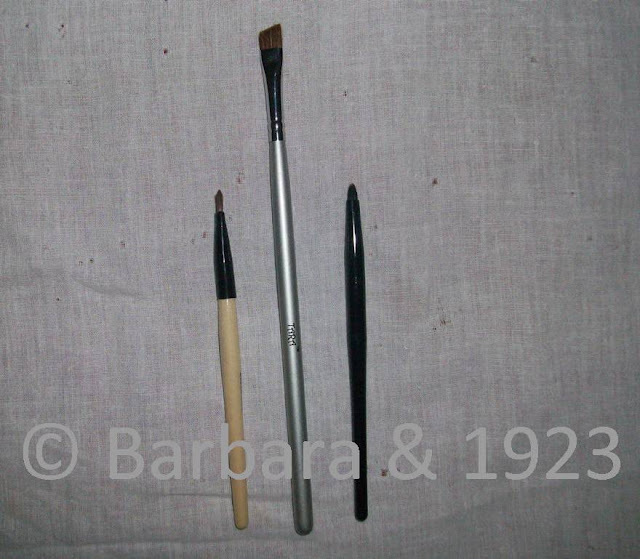 When I do however, I use one of the small synthetic brushes in the Zaron brush set. There, those are the brushes & tools that find their way into my personal makeup stash every once in a while. Do you have the same personal makeup habits I do ie. Using one brush for multiple uses? Is it really necessary to make use of all these materials just for one outing? what is the place of natural beauty? Good job. 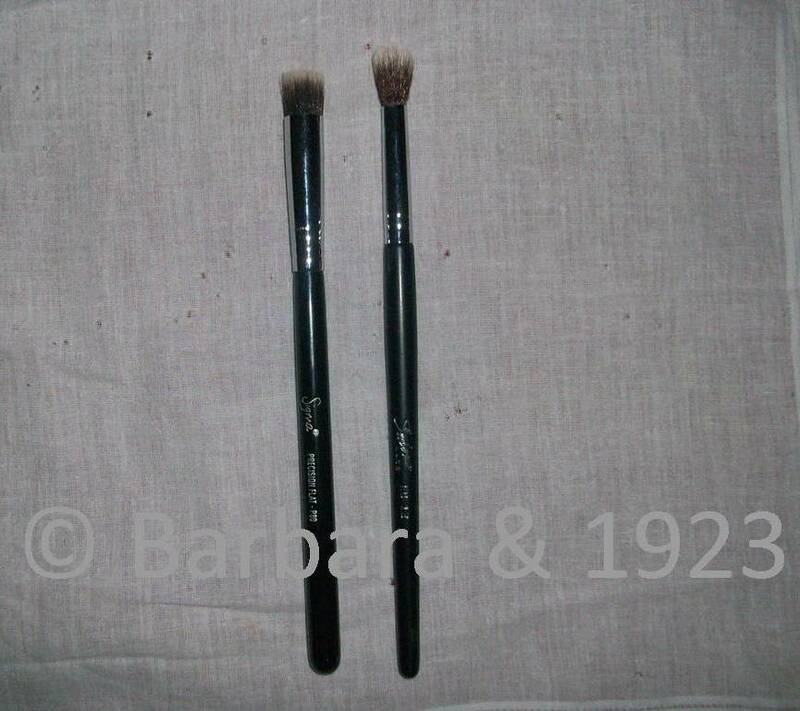 Hello @Gossiper I. I certainly do not use every single brush in this post, this post is for the brushes that 'at one time or the other' are to found in my personal makeup brushes collection. 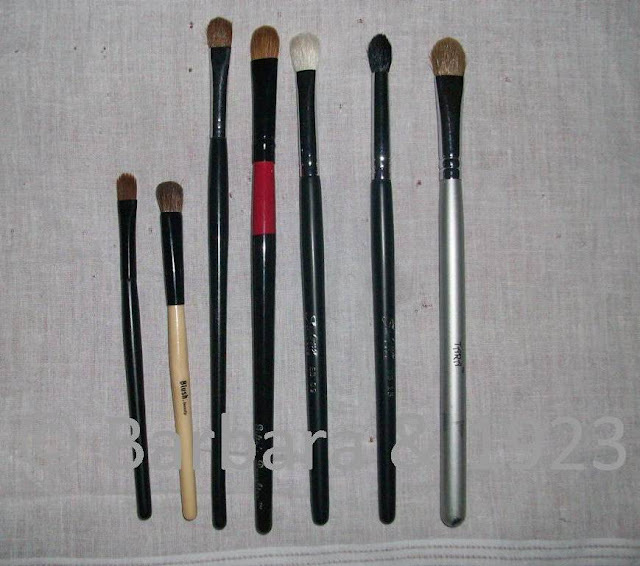 I generally use a maximum of 4 brushes every day to apply my makeup. Natural beauty is enhanced by makeup, it doesn't mask or cover it up as long as it is applied properly.